This Squamosa – Bella Romance colt was purchased for $41,000 (excl. 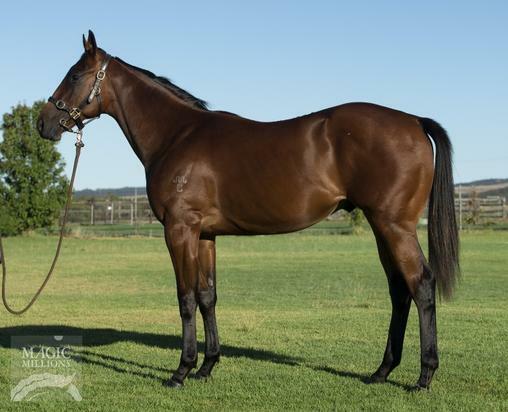 GST) at the 2018 Magic Millions Yearling Sales in Adelaide in March this year.Since the time of purchase, this colt has been broken in and is currently in full work at Brendan’s Caulfield stables. Hello, I'd like to know more regarding the horse 'Squamosa X Bella Romance 2016 C' you have listed as available.